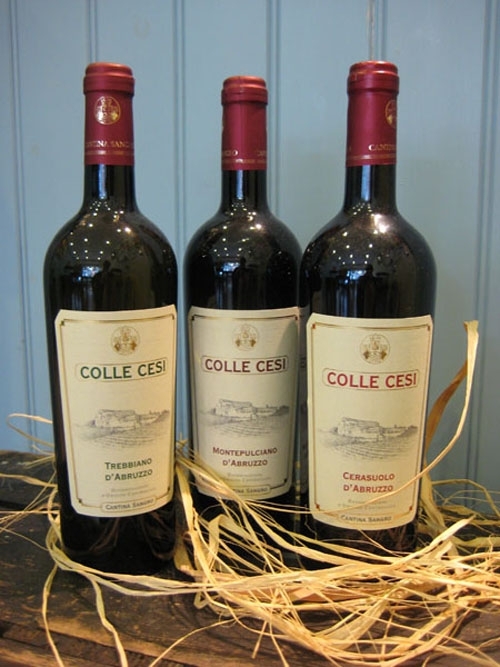 Colle Cesi Cerasuolo Bottle Dry, cherry pink rosé wine with an intense yet delicate bouquet. Ideal with roast meats or fish, tomato based dishes and antipasti. Serve at 12°-14°C.